Meet little baby Livia, she came to meet me for her Newborn photo shoot at only 2 weeks old. Mom and Dad were so proud of their new bundle of JOY! With very good reason she was absolutely adorable! 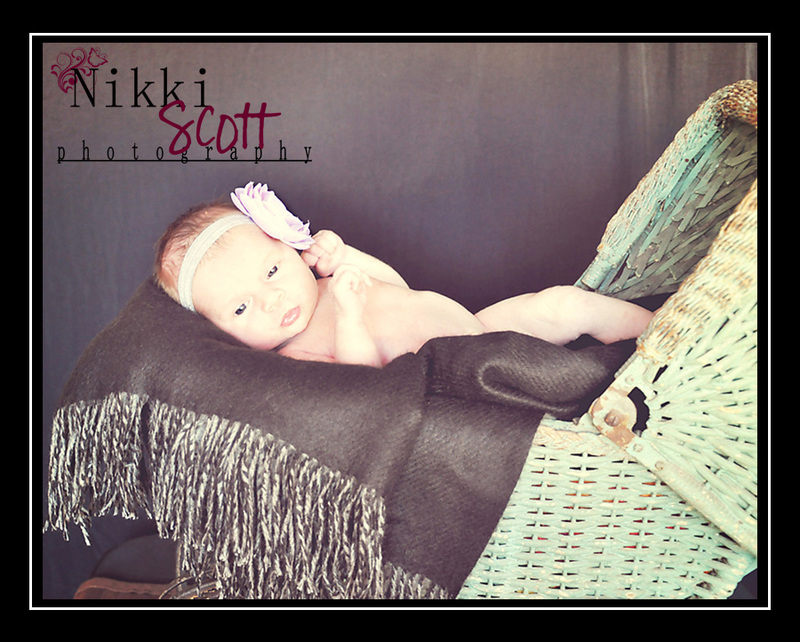 We decided to try out some new props with her, a vintage doll carriage ~ perfect for the little doll that she is. 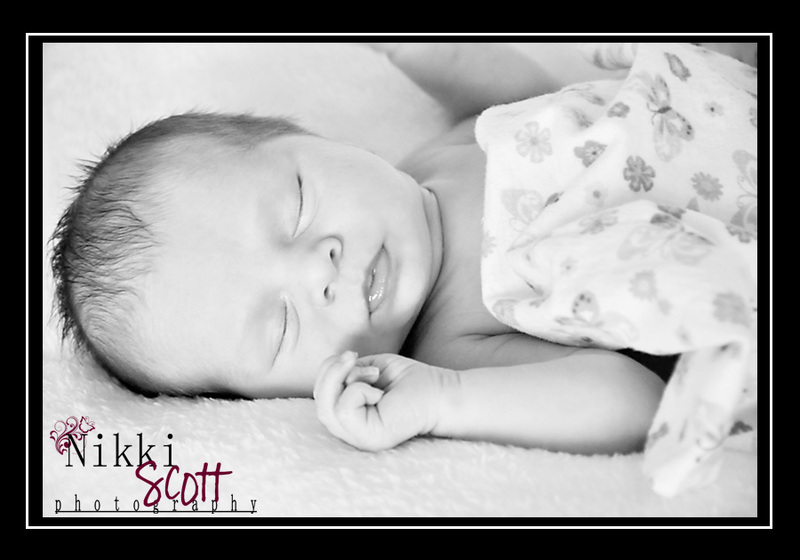 It was wonderful meeting the Hiebert family and their beautiful addition ~ Miss Livia. Enjoy your photos!